Airship 27 Productions and Cornerstone Book Publishers are thrilled to announce the release of their second book starring the Master of the Mystic Arts, the Green Lama, in a brand new, full length novel by Adam Lance Garcia. 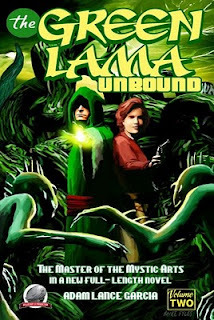 THE GREEN LAMA – UNBOUND is a cover to cover literary roller-coaster ride of action and adventure by one of the finest new pulp writers on the scene today. When Jethro Dumont’s friend, Jean Farrell, disappears on the small Greek island of Samothrace, he and associates fly off to rescue her. Upon their arrival, they discover the forces of evil have gathered in this out of the way place in search of the Jade Tablet and the unholy grimoire known as the Necronomicon. It is the book of rituals that will allow the Nazis and their allies to call forth the Great Old Ones, led by the demon god, Cthulhu. Now it is up to the Master of the Mystic Arts, the Green Lama, to uncover the mysteries of those ancient rites and thwart the powers of chaos. But before he can do so, he will have to use all the unique skills at his command at the same time rely on the bravery and loyalty of his friends. 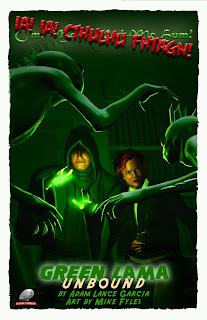 THE GREEN LAMA – UNBOUND is a non-stop pulp thriller that explores the Green Lama’s past, detailing for the very first time elements of his origin never made known before. Pulp Factory Award nominated writer Adam Lance Garcia also provides a special essay on his trip to the Kendell Foster Crossen Archives at Boston University, shining more light on the man who created the Green Lama. 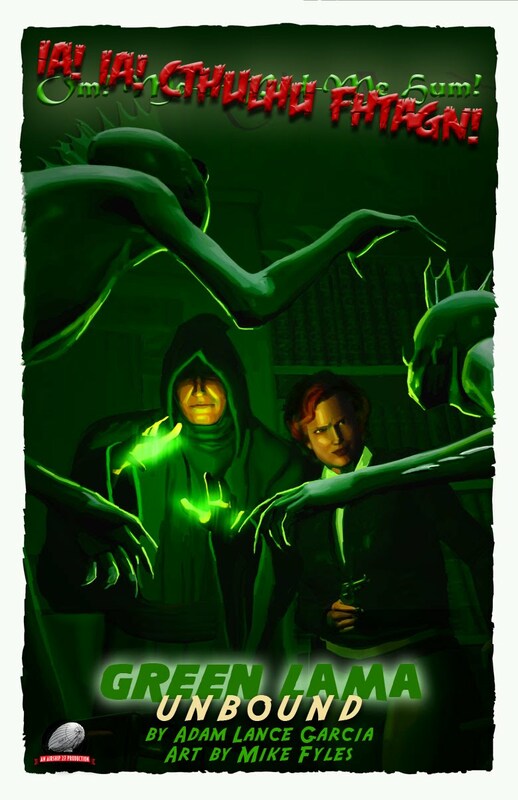 Accompanied by the masterful artwork of Pulp Factory Award nominated artist Mike Fyles, with designs by Pulp Factory Award winner, Rob Davis, THE GREEN LAMA – UNBOUND belongs in every pulp fan's library. “Both Adam Garcia and Mike Fyles have a strong affinity for the Green Lama,” added Ron Fortier, Editor of Airship 27 Productions. “It is so clear in their work that this was more than just another project to them, but a true labor of love for these talented creators.” THE GREEN LAMA – UNBOUND is sure to become a modern day pulp classic. Look for excerpts from other Tall Tales on the Aym Geronimo FaceBook page as well. Headquartered in the Wonder Wall, a complex carved into the side of the Grand Canyon, Aym and the Postmodern Pioneers dare danger, discover the delphic, defy disaster, and defeat the diabolical. 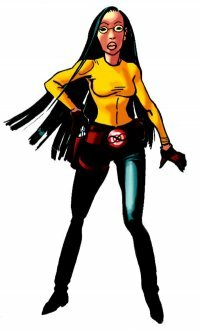 I've had some wonderful people interview me lately and I wanted to share some links. I hope you'll check them out. The good people at Broken Frontier recently interviewed me about my work on the new I.V. Frost stories for Moonstone's Return of the Originals, both in comics and prose. You can check it out by clicking on to the heading of this post. 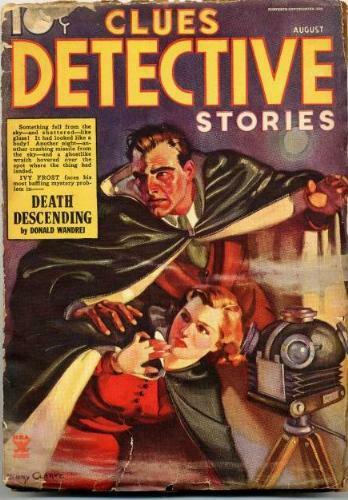 Also here's a cover featuring crime solving Prof.Frost and his girl-Friday, Jean Morray. Thanks for looking, Ron. Yin Yang preview story originally in American Wasteland #2. This prologue to the story will be included in graphic novel. Start beating the drums, and spinning the prayers wheels, pulp fans! Airship 27 Productions is now in the last stages of producing a brand new, full length novel of the Green Lama, Master of the Mystic Arts. Written by Pulp Factory member Adam Lance Garcia and illustrated, both cover and interior black and white pieces by the amazing Mike Fyles. Note, the picture here is the promotional art and NOT the final cover. Obviously all of us at Airship 27 Productions are very excited about this project. 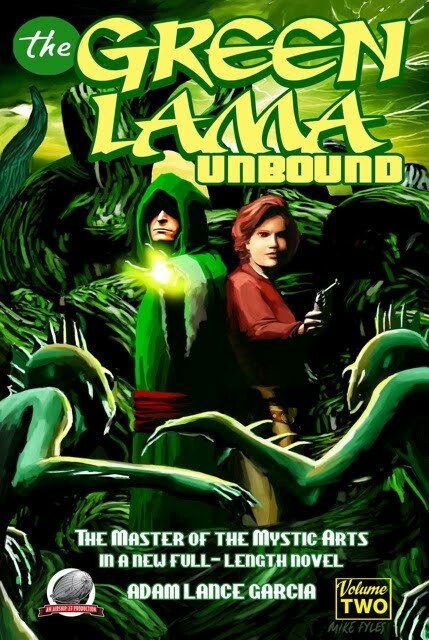 Look to see GREEN LAMA UNBOUND on sale sometime in the next two months.